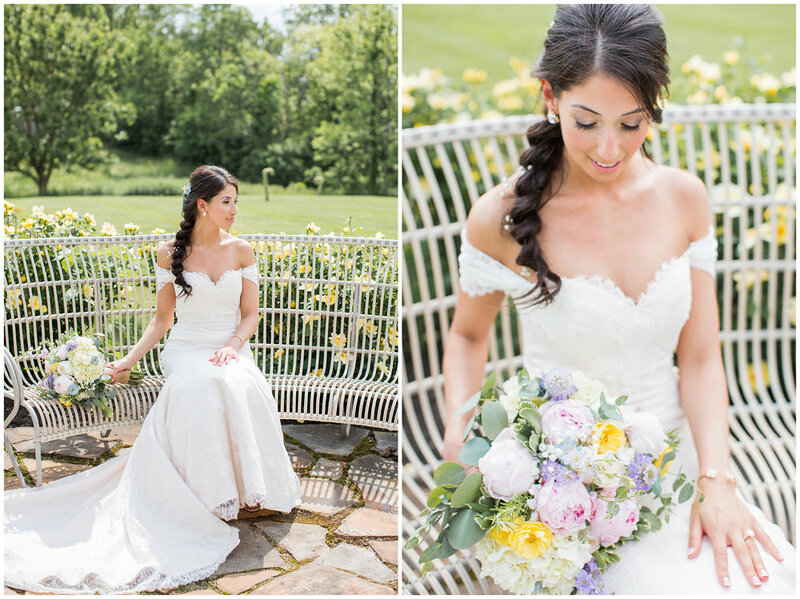 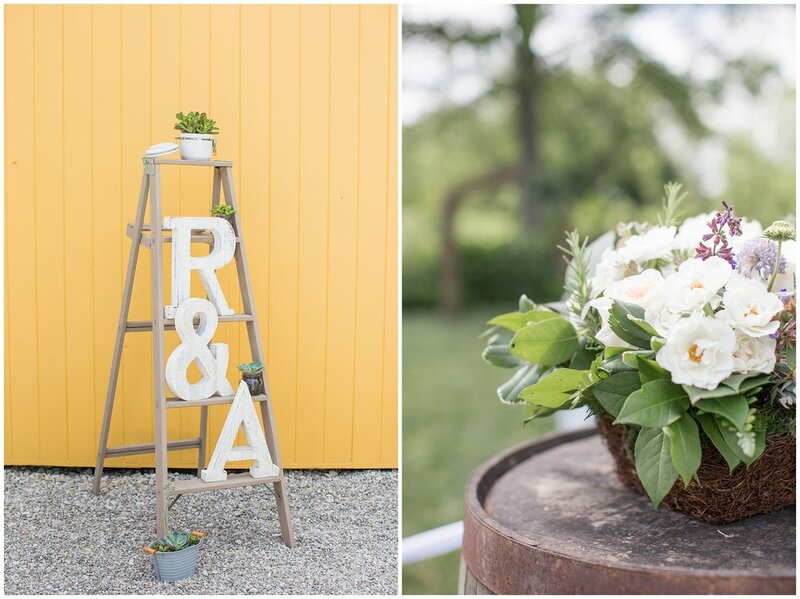 With it's spring floral inspiration and the colorful palette, this wedding is as sweet as could be! 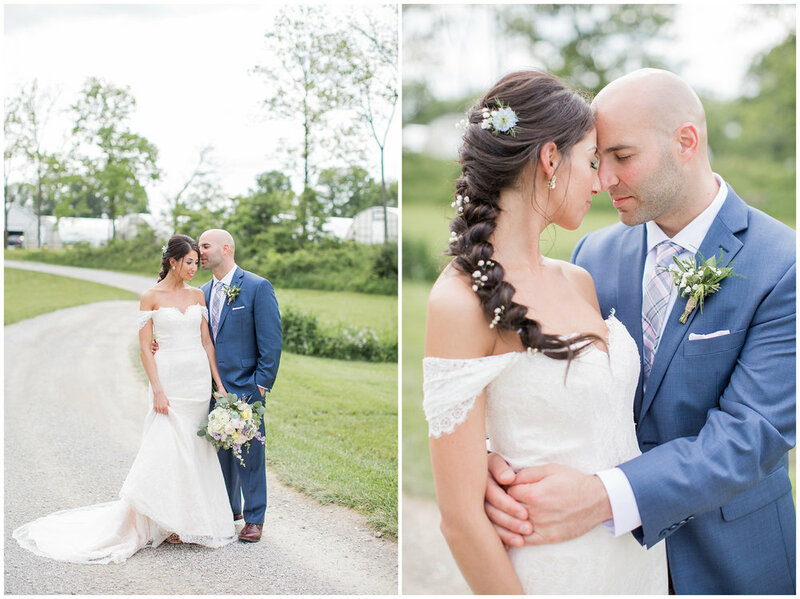 Reema & Alex's wedding at Jorgensen Farms was seriously breathtaking and totally my jam (look at all those succulents). 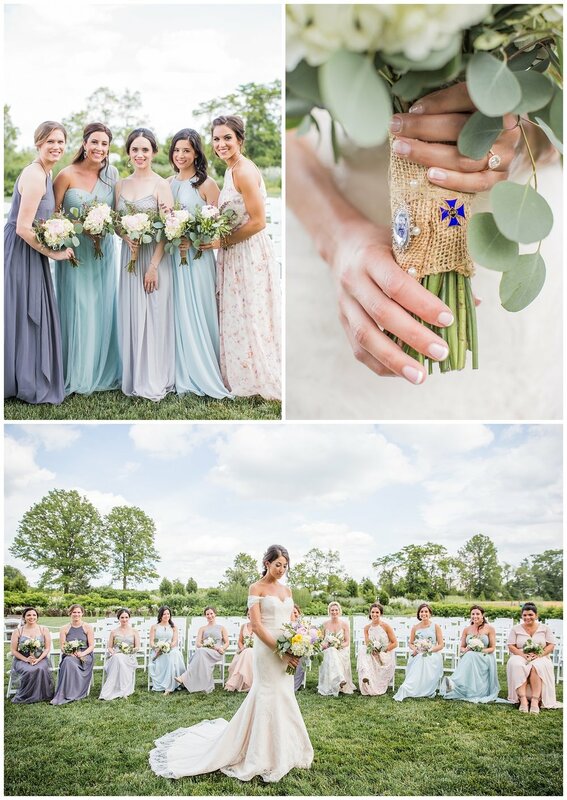 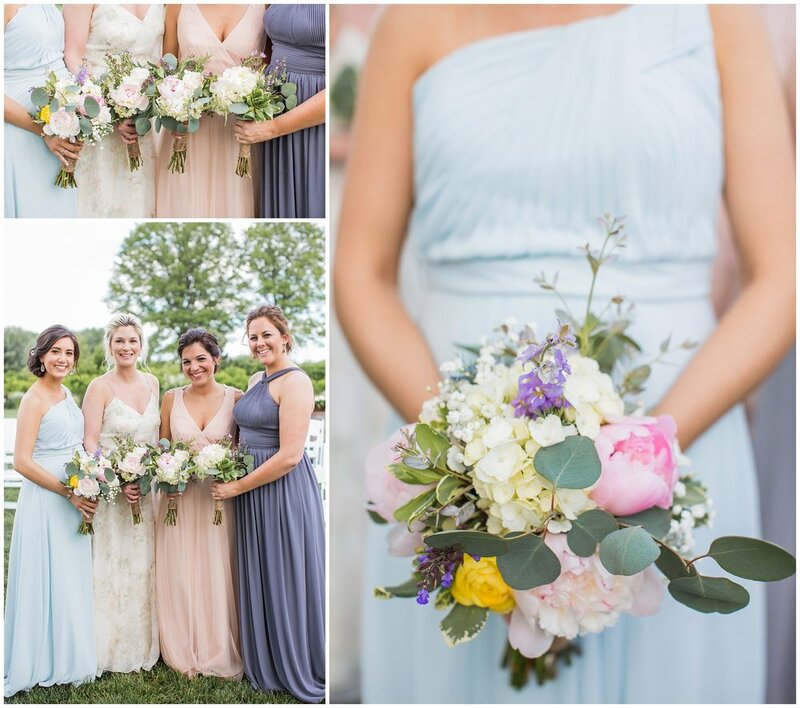 Their center pieces were little love herbs and Reema's bridesmaids wore varying floral and pastel tones. 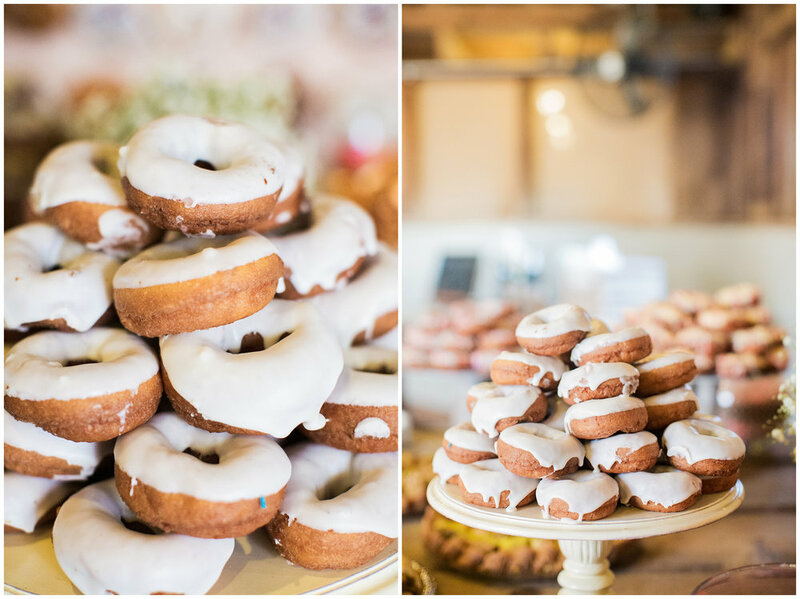 And who could forget their killer dessert table...I still have dreams about it! 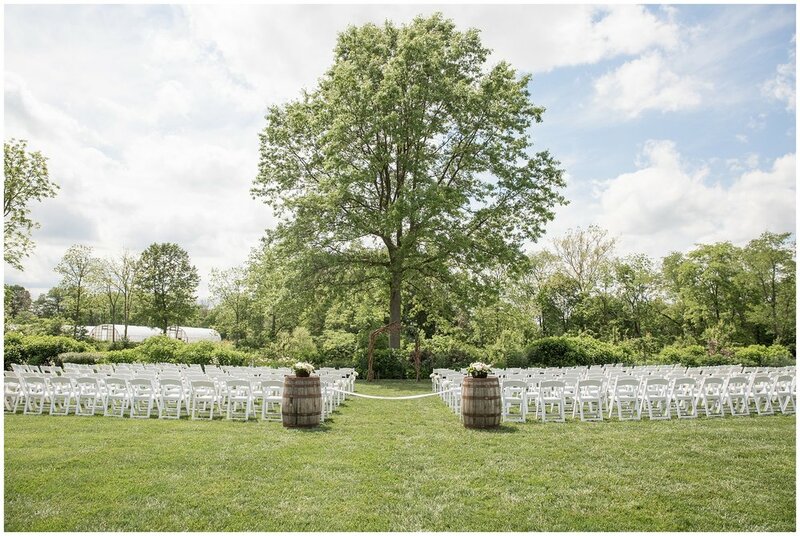 If you're looking for an all inclusive classy farm venue, Jorgensen, located in Westerville Ohio, is definitely the place to get married. 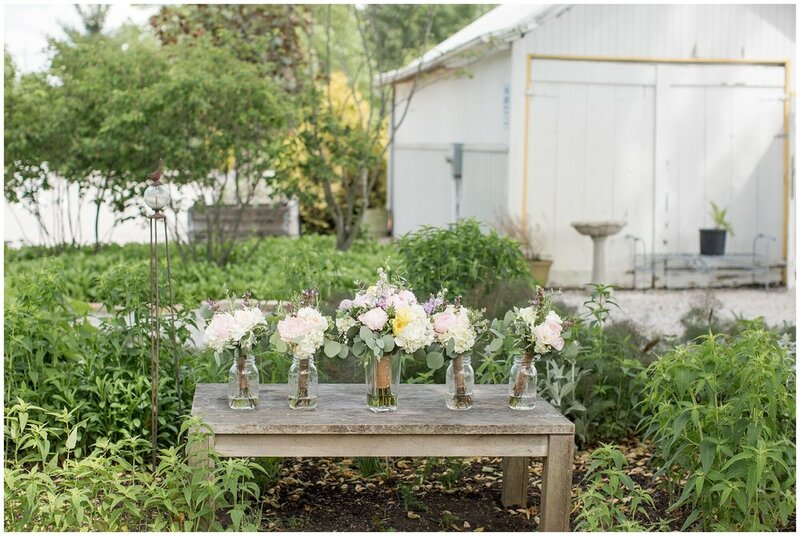 They grow their own flowers (and create amazing floral designs) and have catering on site (and its yummy too). 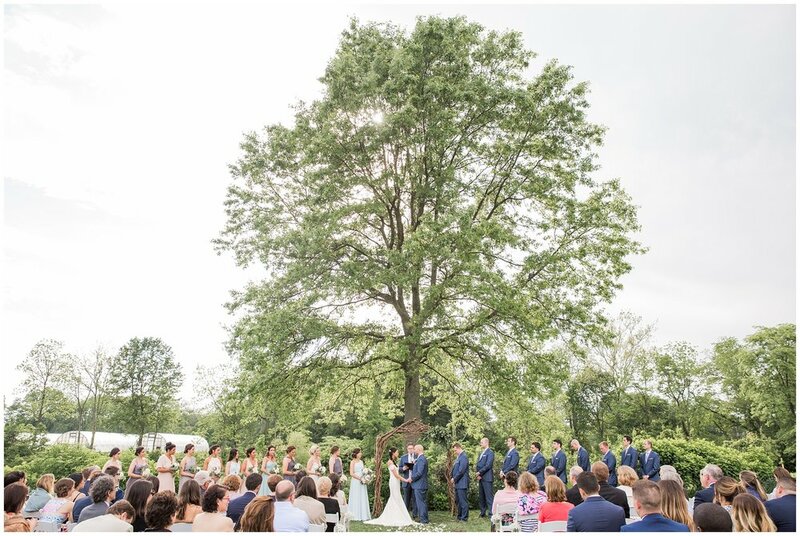 Having your ceremony and reception at the same location makes it easy for your family & friends to get the most out of your day and Jorgensen Farms property is so incredibly beautiful. 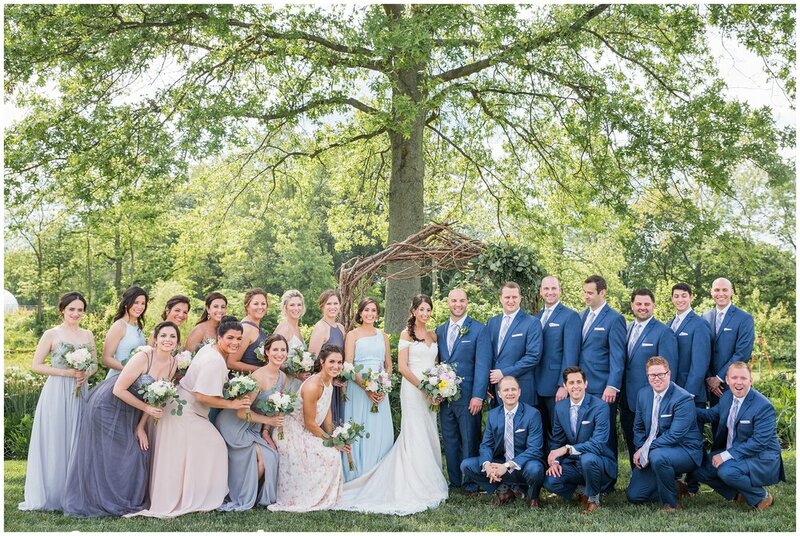 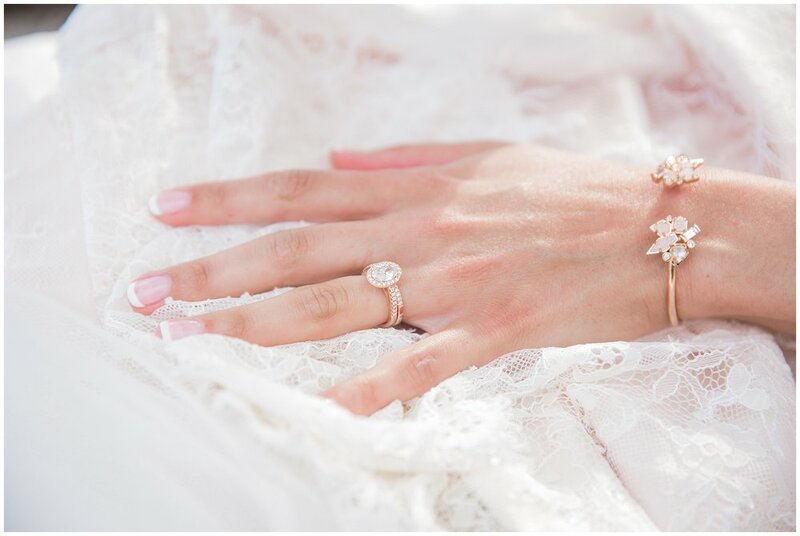 Your guests will be raving about your wedding day (dareI say #bestdayever)! 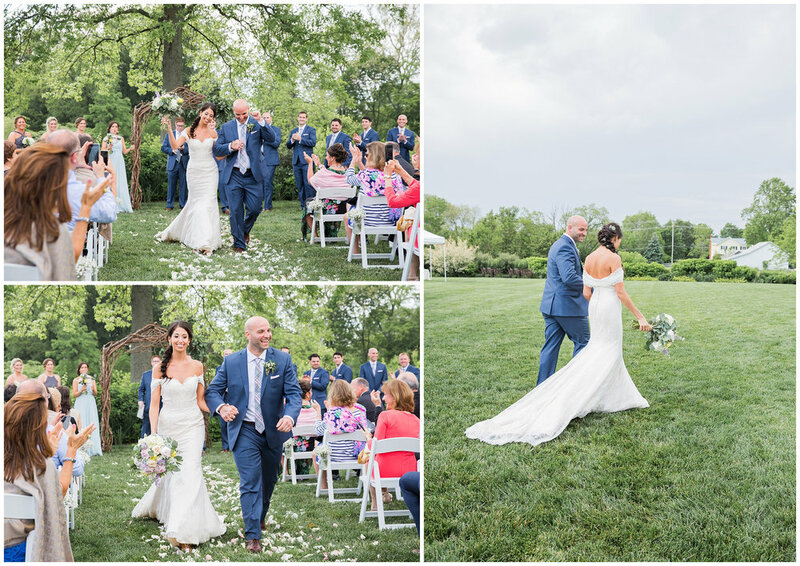 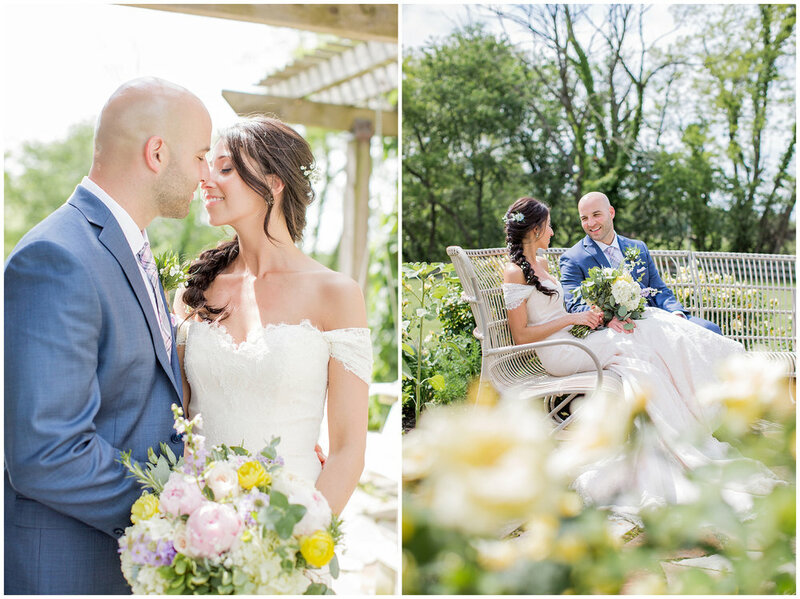 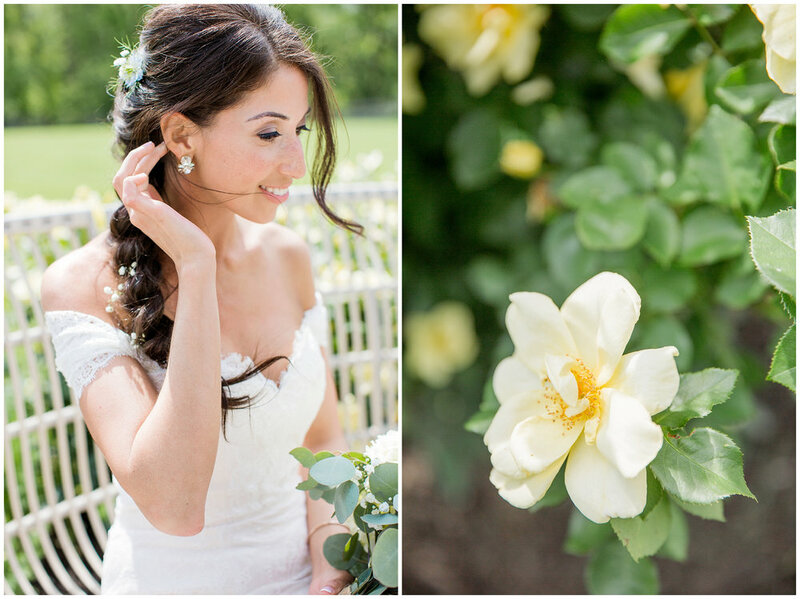 Check out some highlights from Alex & Reema's wedding, I had the pleasure of working with Christa Kimble again on this sweet little spring affair. 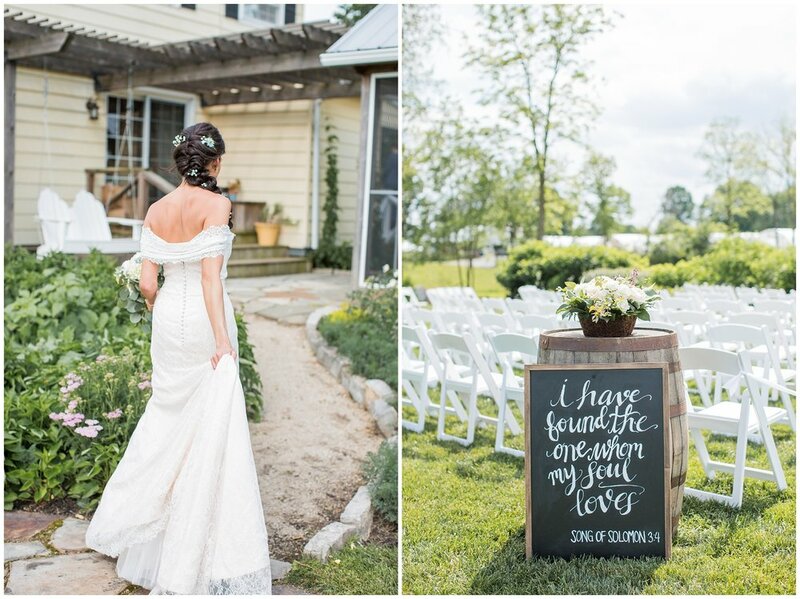 Cheers and enjoy!